Wayne Lensing, a museum owner from Roscoe, Illinois went through the same experience 3 years ago. 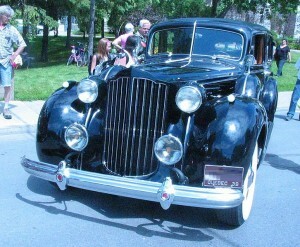 However, it’s not just a common retro car; it’s Stalin’s 1937 Packard Super 12. Only ten cars from this model were built. Once belonged to Soviet Union Premier Joseph Stalin, it is one of the first armored limousines. 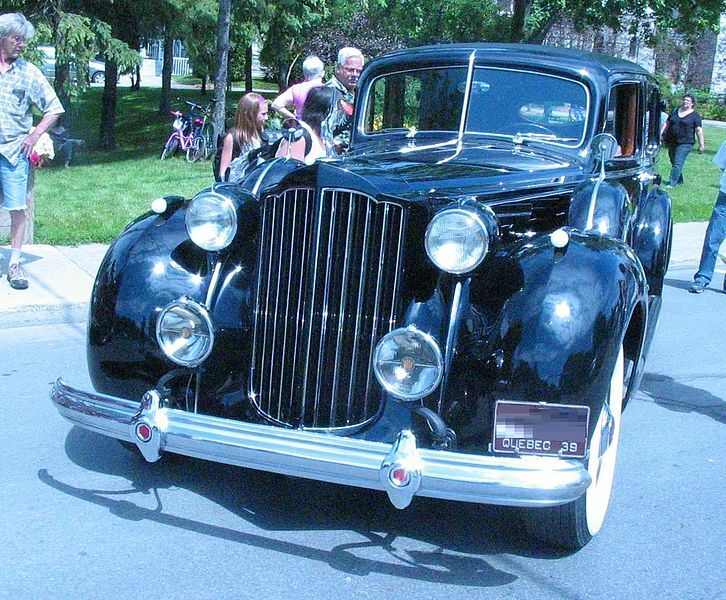 The Detroit-built Packard is 240 inches long and weighs 15,000 pounds; it has 12 cylinders, steel-armored wheels and 3-inch-thick bulletproof windows. Experts say that the collector price of the Packard is 2 -3 million. After World War II finished, Stalin gave the Packard to his ally Georgi Dimitrov, Prime Minister of Bulgaria. After the political changes in 1989, the car was kept in a garage of Georgi Dimitrov House Museum in Sofia, the capital of Bulgaria. The limo mysteriously disappeared from there the night of October 12, 1992. A day before, fully restored, the car took part in a retro automobiles parade. The Packard was reported through INTERPOL as stolen. Almost 20 years later, it is found in the Historic Auto Attractions private museum in Roscoe, about 150 km from Chicago. The limo is displayed along with limousines of prominent presidents, world leaders and other famous people: the limos of Richard Nixon, Ronald Reagan, Franklin D. Roosevelt, Harry Truman, Dwight Eisenhower, Adolf Hitler, Benito Mussolini, the Cadillacs of Elvis Presley and Johnny Cash and many other historic automobiles. The State Police launches an investigation and finds that there is strong proof that the car is the same as the one stolen in Sofia. It was illegally exported from Bulgaria and entered the U.S. as scrap metal in 1997. The man who did it was involved with the Russian mob and became a victim of a gangland shooting. Wayne Lensing states he didn’t know the car was stolen when he bought it from another private collector and he has a clean Illinois title. The car currently remains on display in Lensing’s museum. U.S. prosecutors filed a federal civil suit with the aim of getting the limo back to Bulgaria. Bulgarian officials claim they are the rightful owners of the car as it was a gift from Stalin for their Prime Minister and they are invoking a 1970 treaty and demanding its return. Do you actually know what your rights are if you purchased a stolen retro car?